Thank you for your interest in Tiger Surgical Disposable Pvt. Ltd. 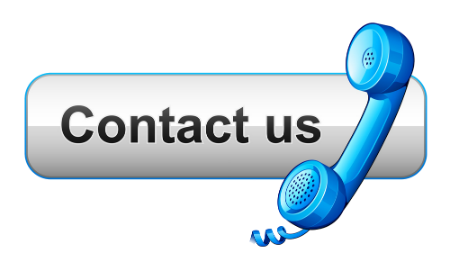 Please feel free to call or email our representatives below for questions about our services. We will be very happy to hear from you!